Bringing back a forgotten hero. Identica was asked to refresh the identity and packaging of the original Smirnov vodka for its relaunch into the Russian market. With post-Soviet Russia experiencing a tidal wave of new vodka brands, Smirnov needed to regain its rightful place as one of the world’s great originals. 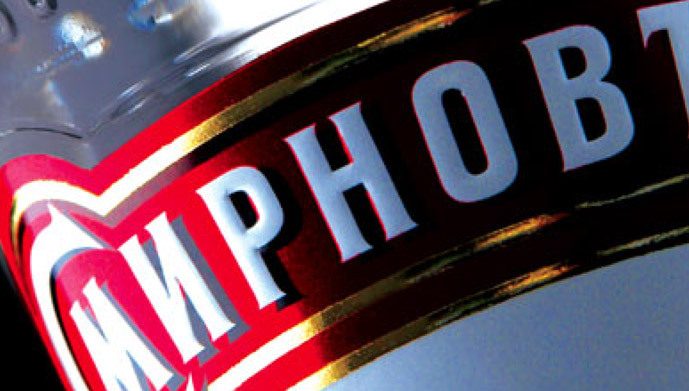 Authenticity was at the heart of everything we did for Smirnov. 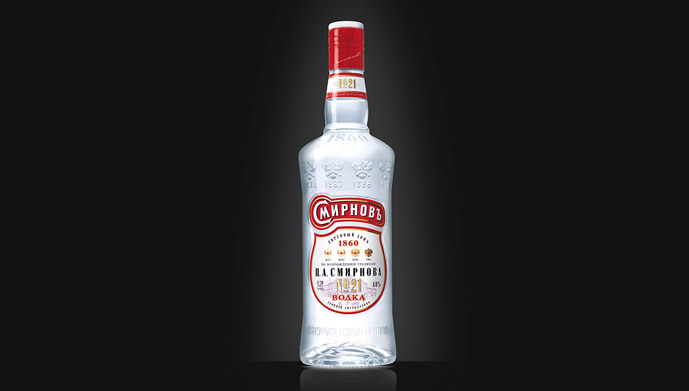 The unique new bottle shape has a very authentic Russian look whilst being simple and timeless. 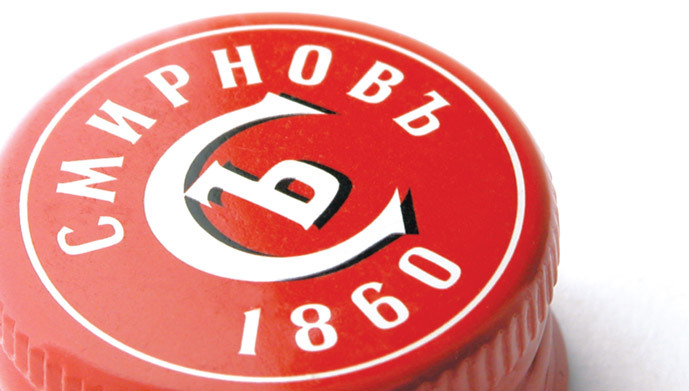 The look of the label was simplified and made cleaner and more modern without losing the traditional Russian provenance. 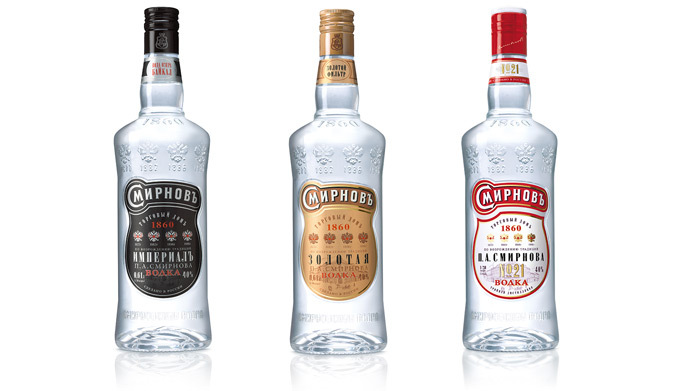 The logo and typefaces were refreshed and updated, with great care taken to retain Smirnov’s all-important heritage.